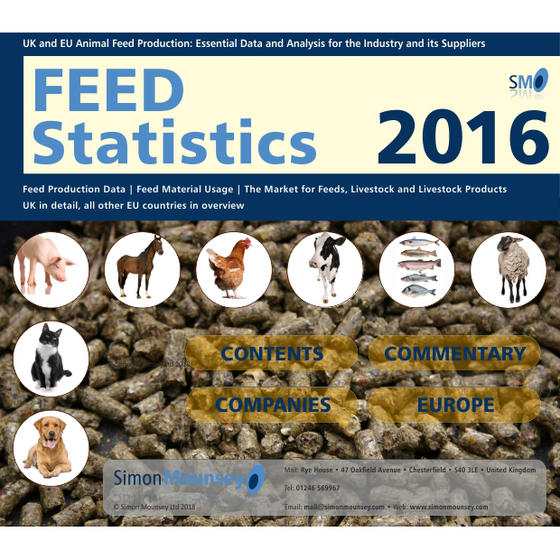 Feed Statistics is an interactive, digital publication for use on your PC, laptop, tablet or phone. 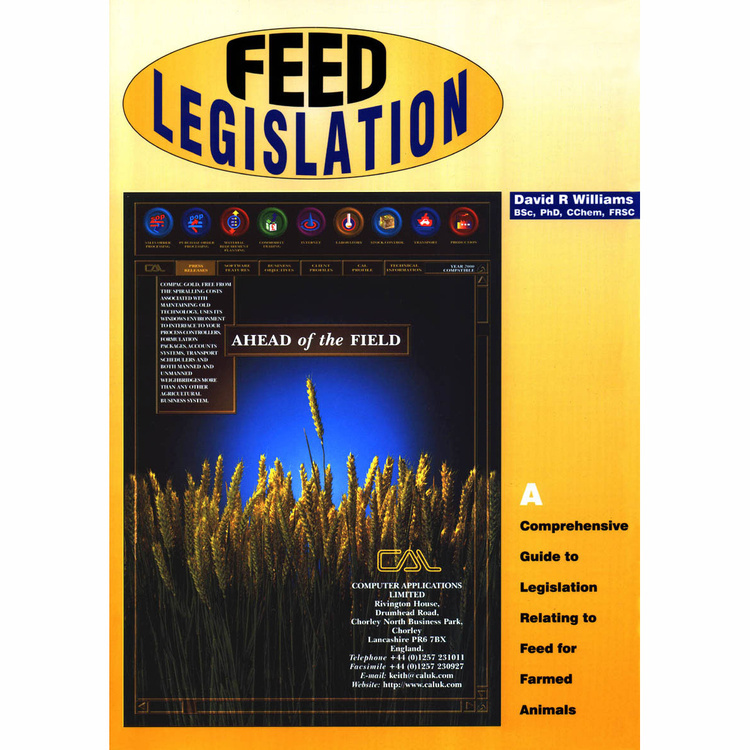 It contains a wealth of information, all of which is easily and rapidly accessible via the unique navigation system and built-in search feature. 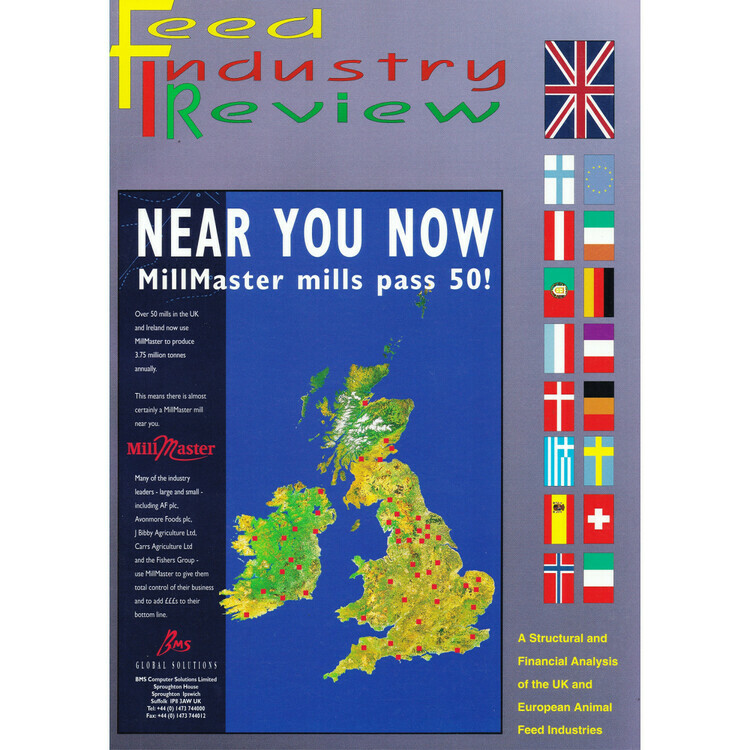 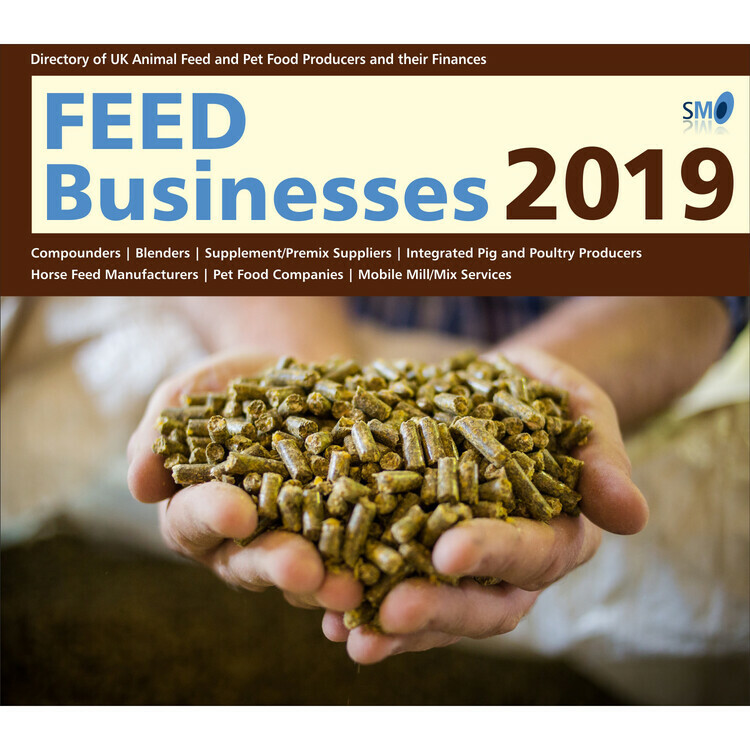 An essential information resource for all senior executives, nutritionists and raw materials buyers in the feed industry it will also be of value to any company selling feed materials or additives for inclusion in animal feeds.